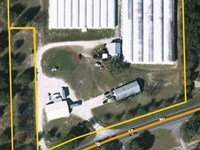 4.95± acres with mobile home. 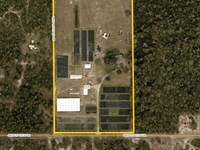 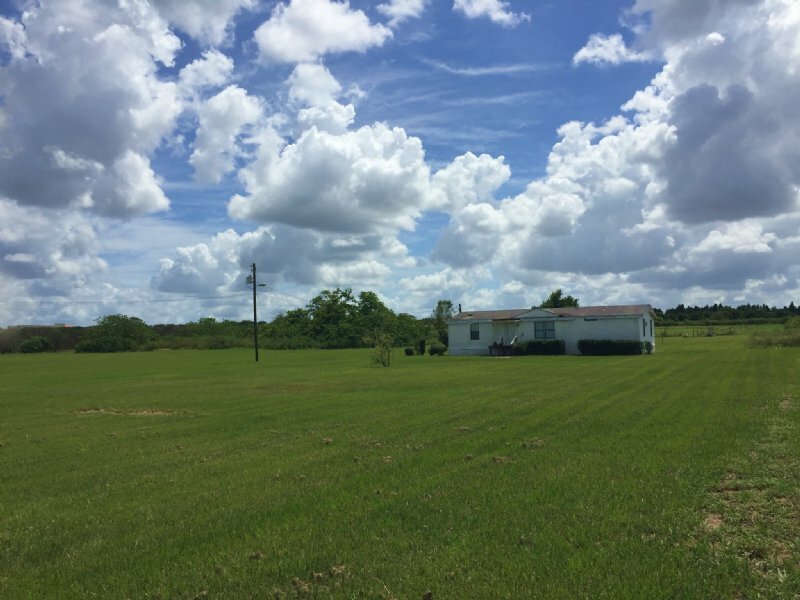 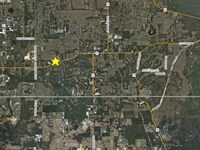 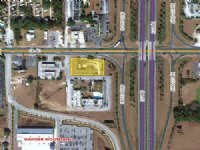 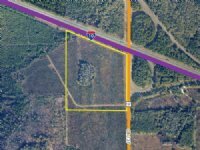 Nice residential tract close to Hwy 27 and I-4. 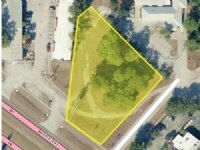 Potential to rezone for storage units or warehouse. 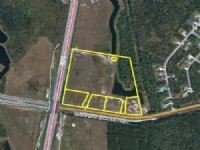 Just off of Hwy 27 and close to I-4. 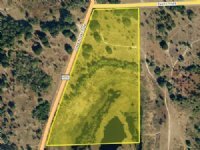 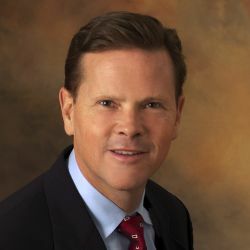 When calling broker, please say, "I found your listing Residential / Commercial Land on COMMERCIALFLIP."